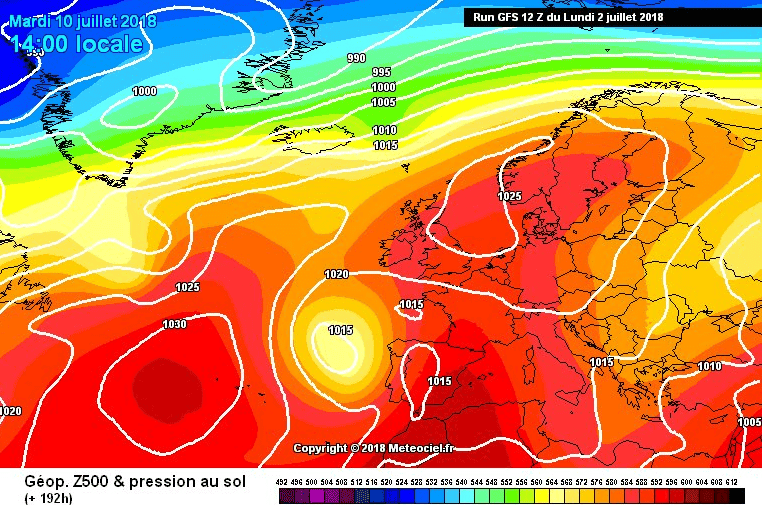 TEMPERATURES could reach 45C in Andalucia next week thanks to a blast of hot air from the Sahara. 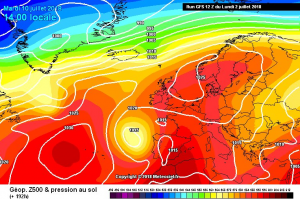 The hot wind will hit the likes of Badajoz and Zaragoza on Monday with highs of 40C forecast. Meanwhile, Madrid and Sevilla will reach peaks of 38C and 39C. Inland Andalucia could see temperatures stay above 40C, with some areas facing highs of 45C. Malaga province, including the likes of Estepona and Marbella, could see highs of 36C from Monday.